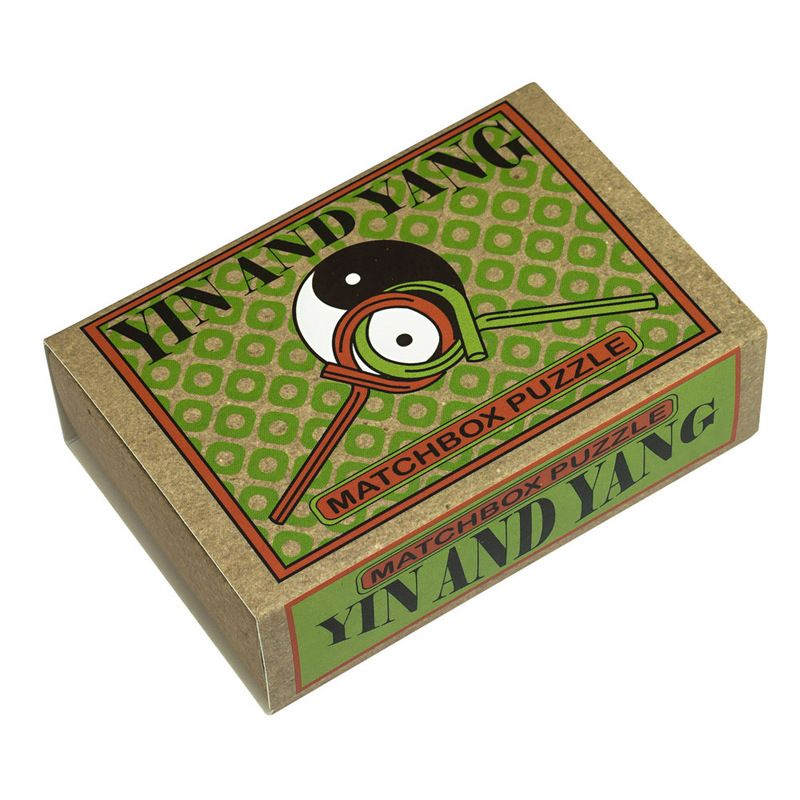 An eclectic mix of 15 mini puzzles in ultra cute mini matchboxes. 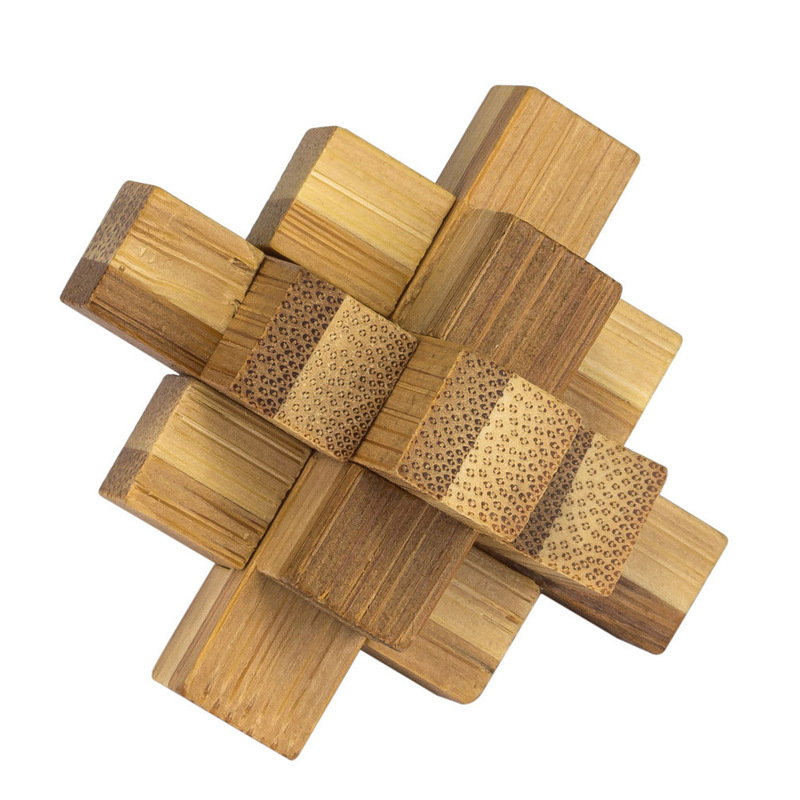 Every puzzle has been carefully selected and designed to ensure that these are not your average mini brainteasers. They are top notch and fun (without being too challenging) and make great little gifts. 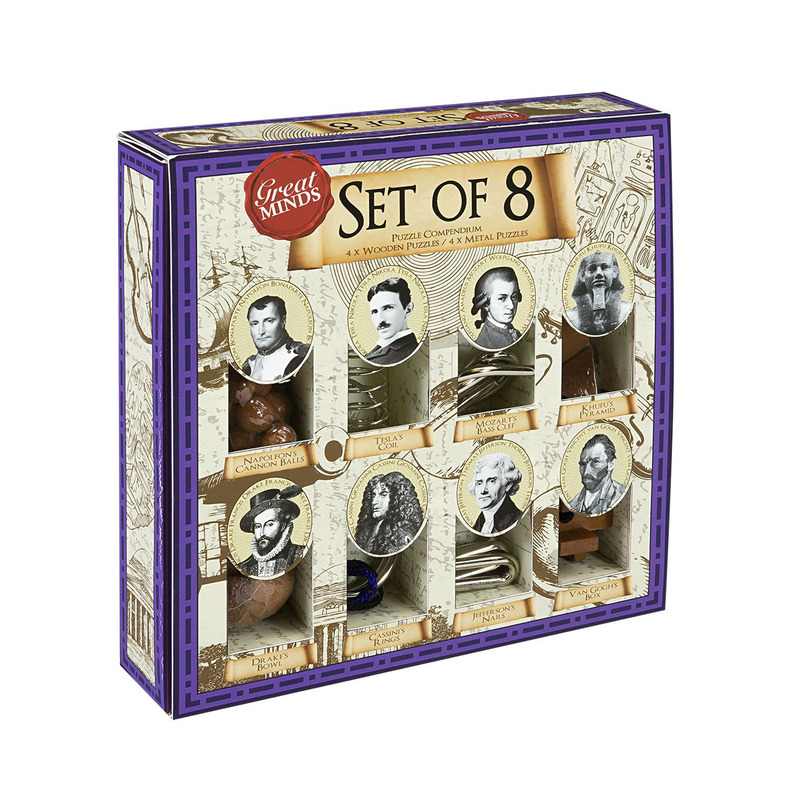 Each box has a further nine matchbox challenges written onto the sides of the matchbox, providing hours of extra fun.